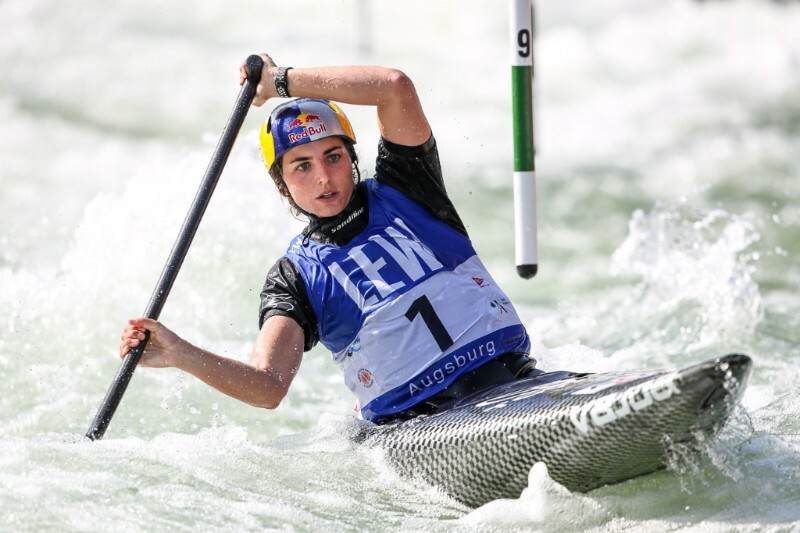 Fox wins her sixth consecutive canoe slalom World Cup title. Other Water Sports - 08. July 2018. Australia’s Jessica Fox has come as close as it is possible to a sporting certainty, winning her sixth consecutive canoe slalom World Cup title on Sunday in Augsburg, Germany. Fox’s slashing win in the women’s C1 keeps her unbeaten record in 2018 intact, three in the K1 and three in the canoe. Even with a two second penalty for a gate touch Fox was able to finish 4.50 seconds ahead of current World Champion Mallory Franklin, of Great Britain, with Brazil’s Ana Satila third. “I love this course, and I’ve had an amazing weekend,” Fox said.